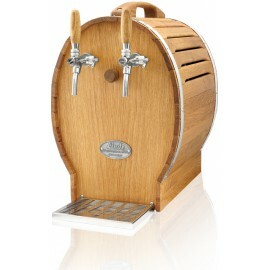 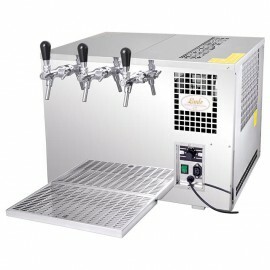 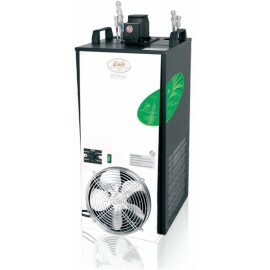 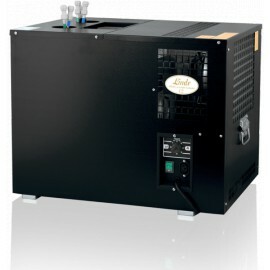 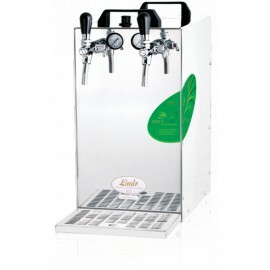 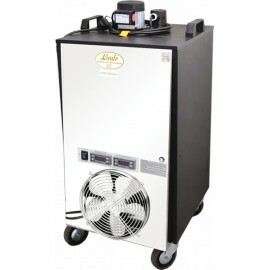 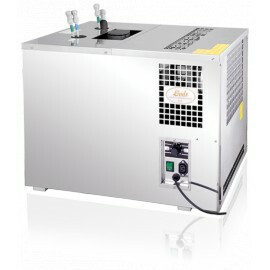 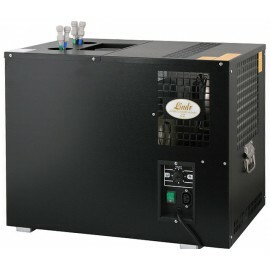 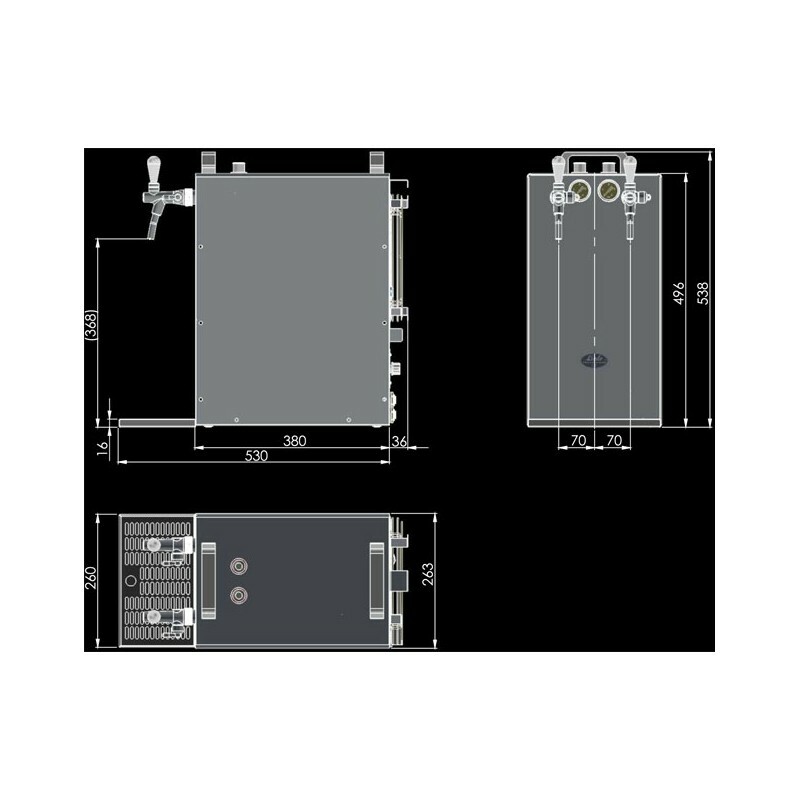 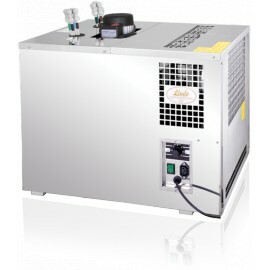 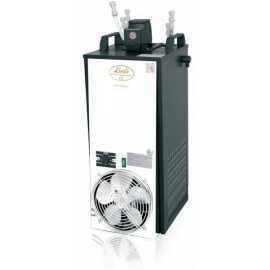 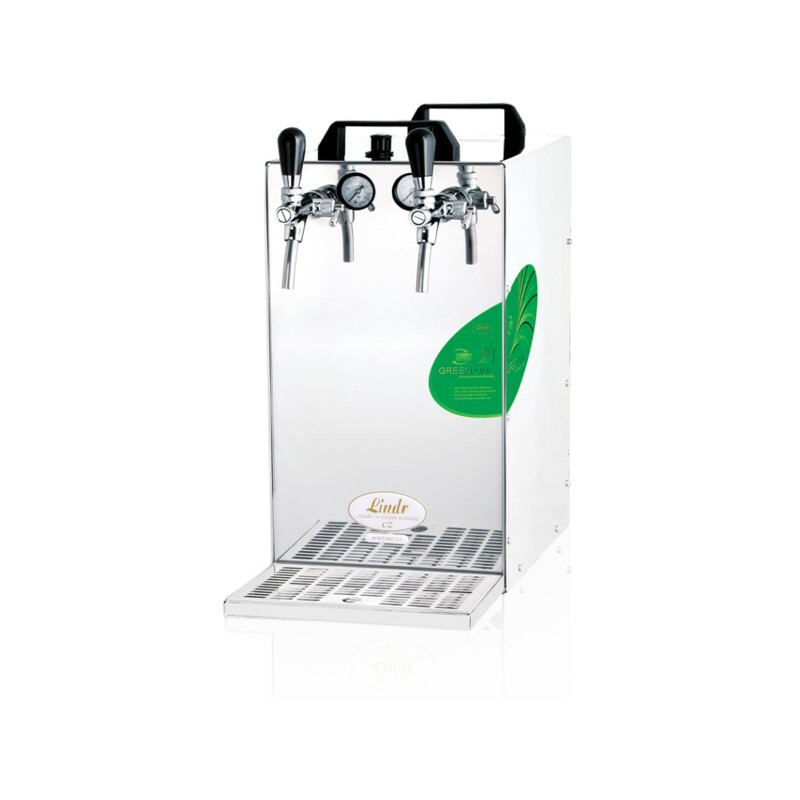 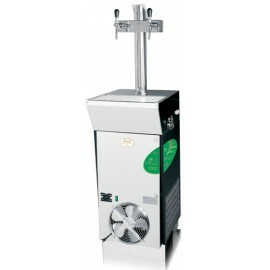 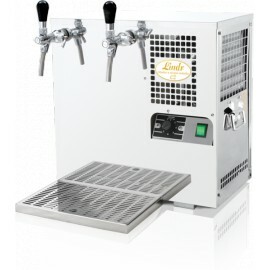 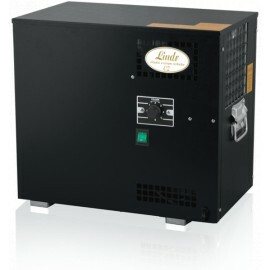 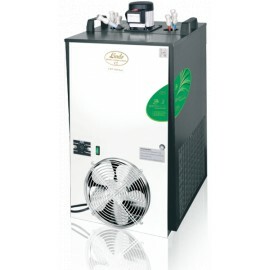 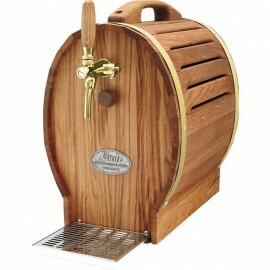 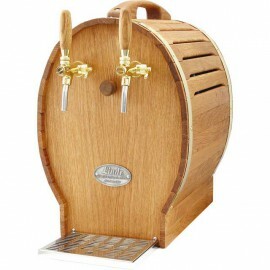 The KONTAKT 115/R GREEN LINE is a professional cooling unit designed for dispensing excellent chilled beer as a mobile bar, ideal for professional / commercial purposes and busy events. 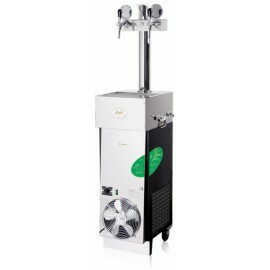 This cooler is equipped with two line pressure reducers with a manometers allowing each line to be regulated with different pressures. 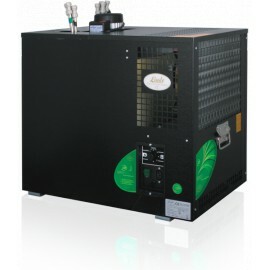 The KONTAKT 115/R GREEN LINE has a continuous cooling performance of 115-130l/h., max 140l/h.